Unfortunately this particular trip has been cancelled due to insufficient numbers. However we hope to provide a similar trip to another race meeting soon. 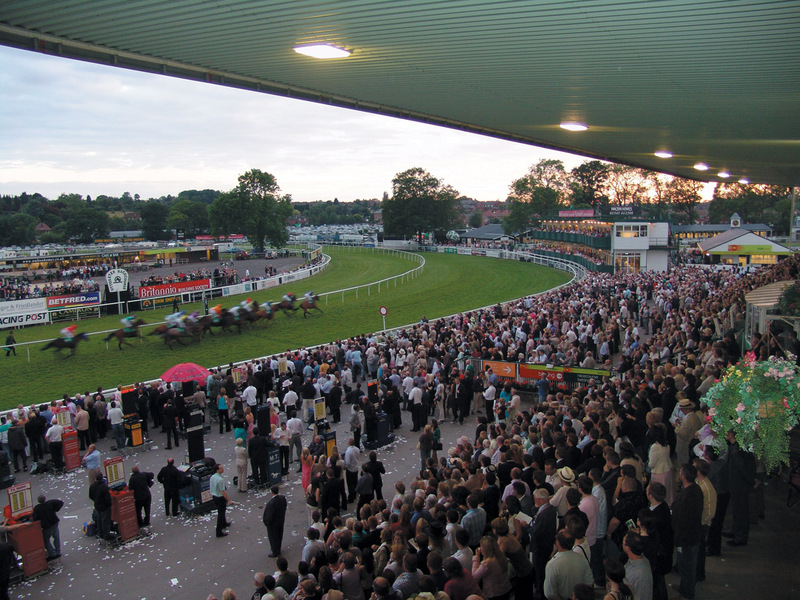 After the success of our 2011 trip to the Uttoxeter Race Course we're organising a return visit on Sunday 22nd September. As usual all participants enjoy hassle-free transportation in a 49 seater coach, complete with toilet facilities. The coach will depart at 11:00 am from the Club's car park and the return journey will commence a little after last race, at 5:20 pm. At just £31 per person (based on 25 people attending) it's fantastic value, with full access to the grandstand and paddock included. To avoid disappointment please give your deposit to steward Richard by 1st September.